To be able to see and hold a photograph you’ve taken can be a powerful experience, especially if the image looks exactly as you envisioned when clicking the shutter. International photographer and master printer Rocco Ancora joins CreativeLive to show how to capture and edit your image so that it translates perfectly to print. Whether printing on your own or using a third party printing service, Rocco will have you confident in everything from calibrating your monitor to choosing the right paper for your product. Knowing how to understand color and how that translates from a digital file to a print is essential to selling your prints, albums or creating art for your home. 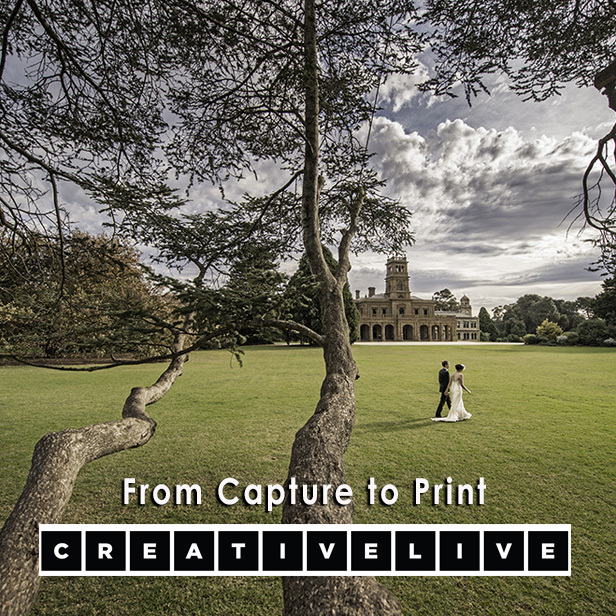 Join Rocco Ancora and CreativeLive to simplify your print workflow while enhancing your end product.